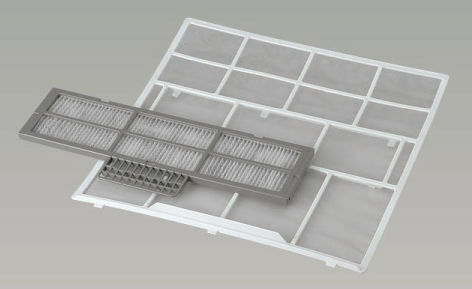 NBC Meshtec custom plastic molded filters combine NBC’s unparalleled industrial mesh technologies with decades of technical manufacturing expertise. This allows NBC Meshtec to take each customer’s design and bring it to reality, in a consistent, reliable, and cost effective way. In addition, NBC Meshtec’s integrated manufacturing process ensures reliable quality control by means of proprietary automated technology. 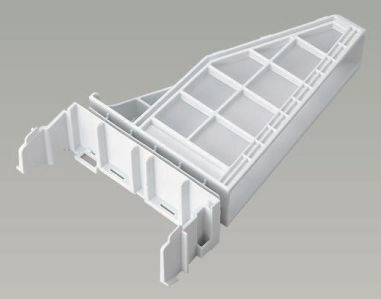 The entire manufacturing process, from mesh production to metal mold design, prototyping and mass production, is carried out in-house. This allows a rapid response to changing specifications. 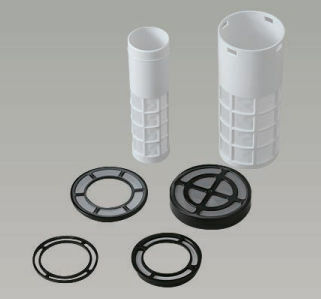 NBC Meshtec molded filters are used in a variety of applications within the home. 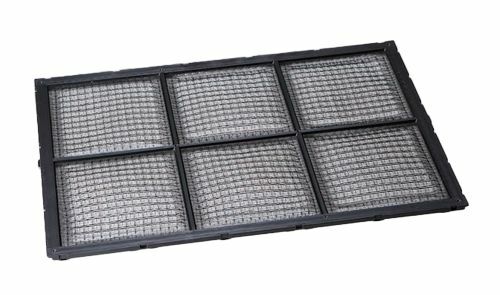 Recognizing their responsibility to each family that utilizes a product containing one of their filters, NBC Meshtec is dedicated to precise quality control. This high level of quality is ensured through visual inspection as well as the use of automated image-inspection equipment. 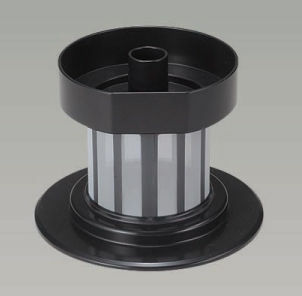 Created from a variety of mesh types and plastic materials, NBC Meshtec delivers high quality plastic molded filters designed for use within any number of household appliances.